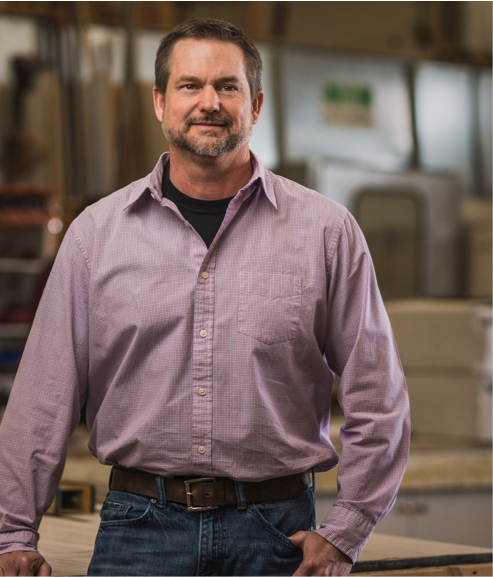 Founded by John Hiebert in 2004, Hiebert Cabinets is made up of a small team of designers and craftspeople in the heart of southern Alberta. Originally from Mississippi, John has been mastering his craft since before he can remember. No woodworking project has proven to be too big or small for John to create something spectacular. Throughout his career, he has crafted beautiful works of art ranging from magnificent grandfather clocks to roll top desks to wood convertible tops. Visiting our facilities in Bow Island, it will become quickly apparent that John’s passion for woodworking is contagious. 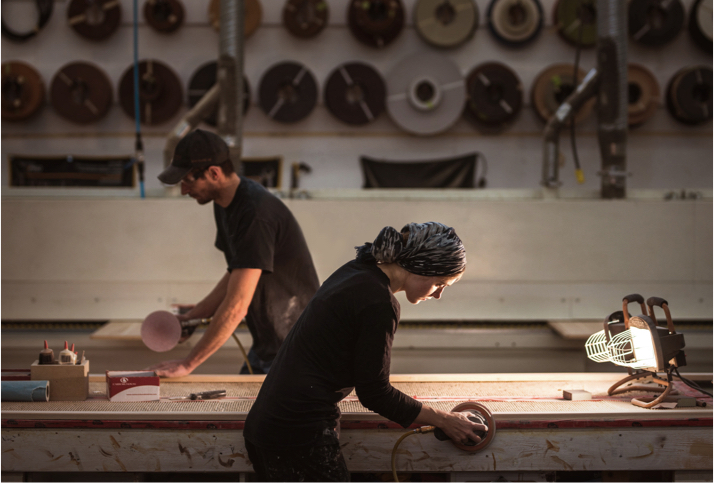 Every single one of our talented craftsmen and designers share his stringent standards for woodwork. When you take pride in the craft you love, the result is something that anyone can feel strongly about. Quality and customer service – these are the values upon which Hiebert Cabinets is built. 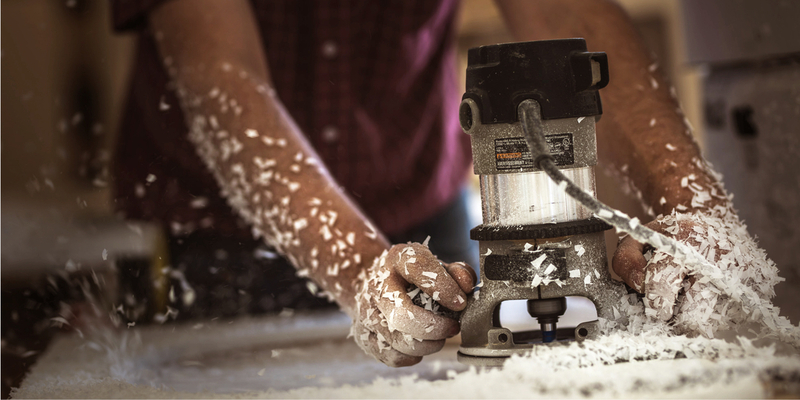 Our dedicated team of skilled craftsmen use only the finest materials, tools and techniques to create custom, one-of-a-kind products that fit your needs. Often asked what our favourite wood and materials are to work with, our answer is always the same – whichever are best suited to make your vision a reality. Cabinets may be in our name, but our passion extends to any custom woodworking project – there is no limit to what we can create. We will work with you every step of the way to ensure you love the newest addition to your home. We are proud to have been awarded the Business Ethics award at the 2018 Medicine Hat Business Awards, as well as being recognized as a finalist for the 2018 Alberta Business Awards of Distinction for our customer service. 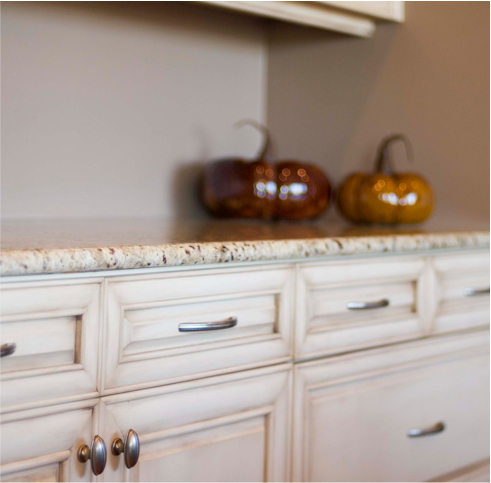 Hiebert Cabinets is one of many home development-focused companies that make up the larger Hiebert Group. Together we are a collective of experts across many different fields. We strive to continuously improve our products and stand out as industry leaders in Southern Alberta.